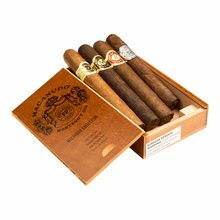 The Macanudo Collection features 4 of the finest premium Dominican handmade cigars in the brand’s profile. 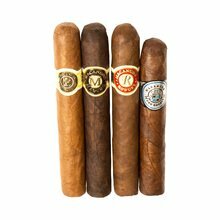 Each has its own unique flavors and blends with strengths ranging from mellow-medium. 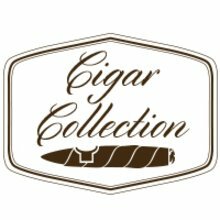 With the promise of an awesome smoking experience, grabbing this collection will leave you with no regrets! 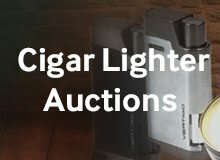 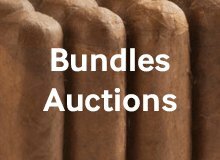 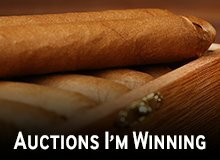 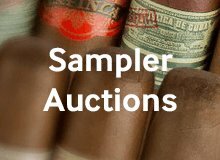 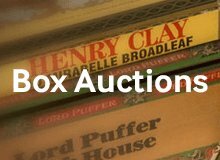 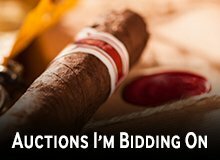 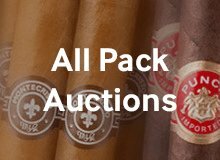 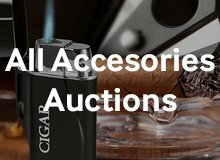 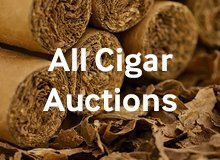 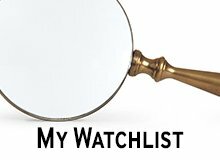 Your bid for boxes of Macanudo Collection at $ per box is confirmed and will be added to your cart if your bid is successful.